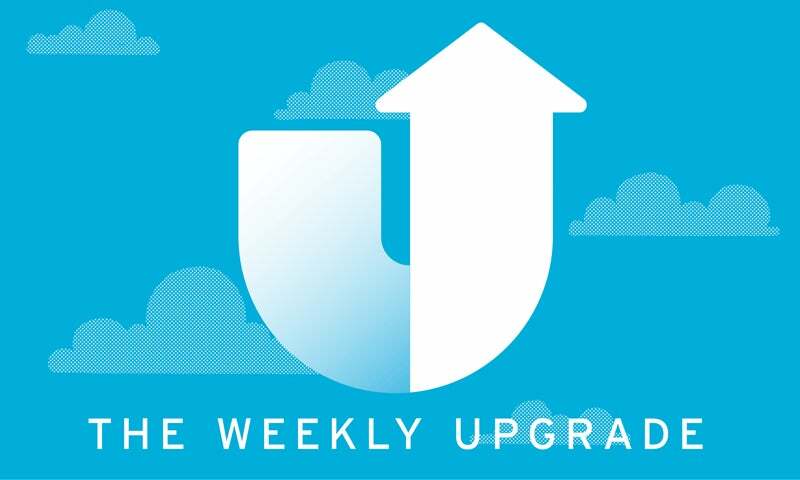 Last week, we kicked off our roundup of Weekly Upgrades with online purchases, hydration, and tossing out unnecessary cosmetics. This week, our editors bought both indoor and outdoor house slippers, ramped up our photo editing tools, and perhaps most importantly, initiated a conversation between two very nerdy Twitter bots. This week I paid $US121 ($153) for a monthly unlimited-ride Metrocard. My approach to paying for the NYC subway has always been lazy — I put $US80 ($101) on a Metrocard and watch the balance go down with each trip I take. When I have about $US4.00 ($5) (less than enough for two rides) left on the card, I put another $US80 ($101) on the card. I will travel to three different supermarkets to save $0.25 on yoghurt. I scrutinise my mobile phone bill for pesky hidden fees. Yet I've been content to pay full-price for transportation for the past decade. If I take 44 trips on the subway in the next month (not hard to imagine — I'll use 40 just going to and from work) the price of the unlimited-ride Metrocard pays for itself. And if I take more than 44 trips, each trip will cost me that tiniest bit less. This may be the final bit of incentive I need to give up my burgeoning Lyft habit. Now I just have to make sure I don't lose the Metrocard. 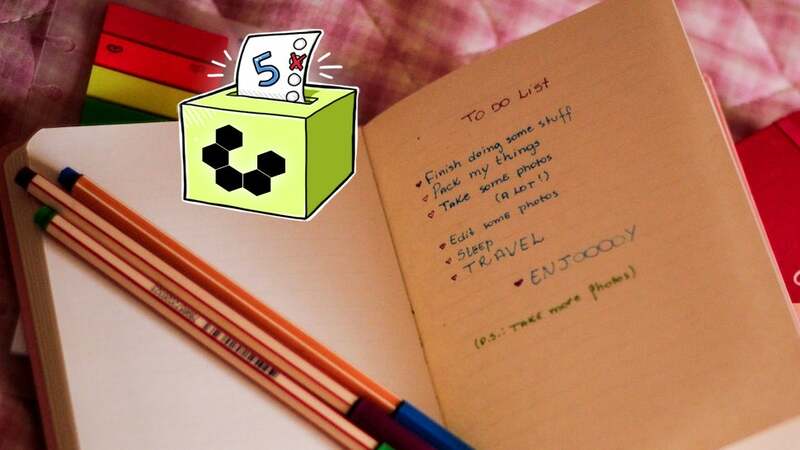 Finding the right tool to track your to-dos is a highly individual choice. The top options offer flexible syncing and scheduling options, great apps, notifications and reminders, and the right mix of features and flexibility that make it easy to stay organised. Here are five of the best, based on your nominations. Thank you. I will build my rocket straight away. You can come with me if you like. ? This seems ridiculous — at least for me, a person who eats toasted things quite frequently — but for the past few years I've been making do without a toaster. Instead, I've just been putting bread or English muffins in the oven on broil, then fishing them out when they seem done, occasionally burning my hand in the process. No more! Last weekend I went to the (heavenly) new Target in Downtown Brooklyn, and among many, many other things, bought a new toaster. It was not expensive, and it produced the fluffiest, most evenly toasted English muffin I've eaten in years. I have absolutely no good explanation as to why I didn't do this sooner. This week I got a new dermatologist, after years of putting it off. I'm a pale redhead, so it's pretty important for me to get my skin checked annually, and it feels good to be back on that wagon. I bought a used iPad pro to start doing all of my photo editing on. Using an Apple pen, I can make very small, careful selective edits on certain areas of a photo. Also, it feels a bit more fun and intuitive to me, so I'm more inclined to actually do it. Overall it has made my editing process more efficient and enjoyable. I got some house slippers, and they are my new favourite thing. They're very fuzzy and soft and they keep stuff from sticking to my feet, which is a huge pet peeve of mine. But best of all, they are not shoes. I also just bought slippers. Patio slippers for guests. $US3 ($4) knockoff Crocs. I keep them in the patio. (Not to copy Claire's upgrade.) I don't want people walking in and out with their shoes. 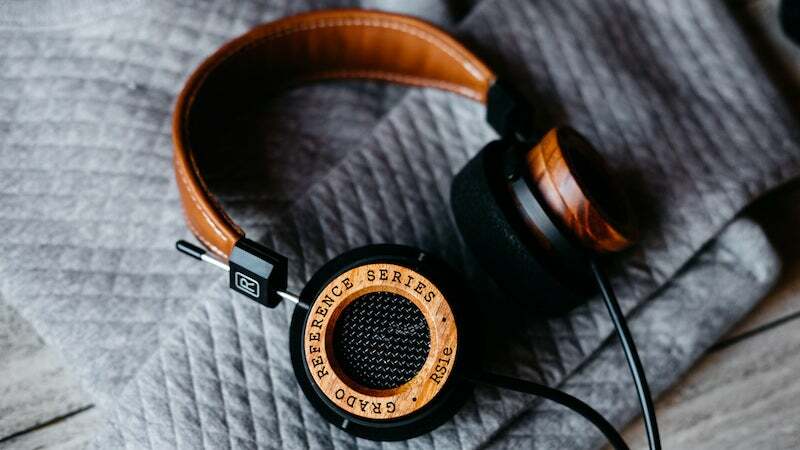 A good podcast can turn mundane activities, such as cleaning, running errands and commuting, into time spent learning about something new or just being entertained. Here are podcasts focused on parenting, ones you can listen to with your kids (and not be bored), and ones that are great for your kids to listen to on their own. This week I finally got a subscription to The New Yorker. I kept hitting the paywall every month, so I decided to just pay $US6 ($8) for the 12-week student subscription, and it's I love it. I'm reading it a lot more, and I don't feel guilty for clicking on shorter pieces or not finishing articles that don't really interest me. Since having the subscription, I've gotten a lot more familiar with their columns, and I've been able to read about everything, from Carly Rae Jepsen preforming in Canada to Elon Musk's hyperloop. Plus, I got a New Yorker tote bag that everyone seems to be carrying (and that I'm still slightly embarrassed to).